We have our Raspberry Pi Zero Model W booted up and running. Our interest is to run the device headless, but we must first discover our IP address. 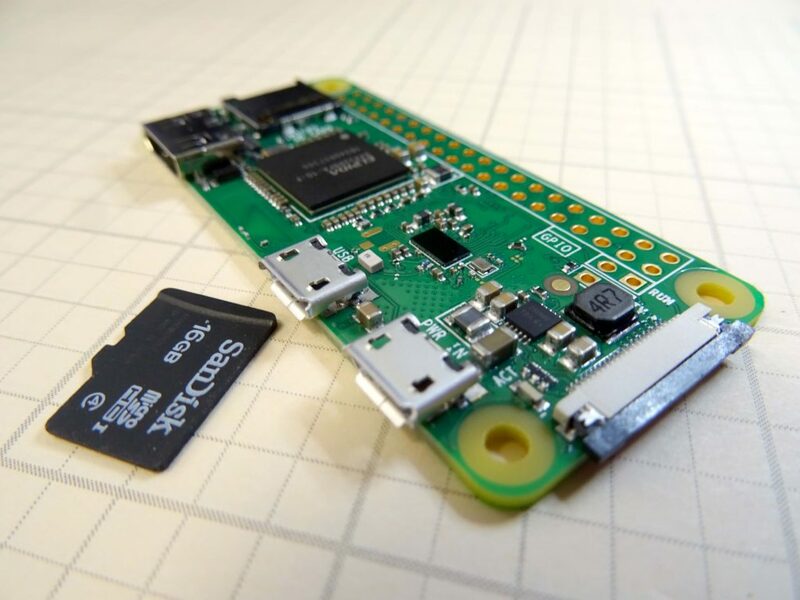 This lesson shows a simple tutorial on how to Boot the Pi Zero Model W, and get its IP address. Once you get the IP address, you will want to reserve that IP address for this device. You can do that through your wireless router, or if you are at work, talk to your Network Administrator. We plan to do a really cool project with this, so get your gear ordered now. The best deal we have found that has the two adapters you need can be ORDERED HERE. 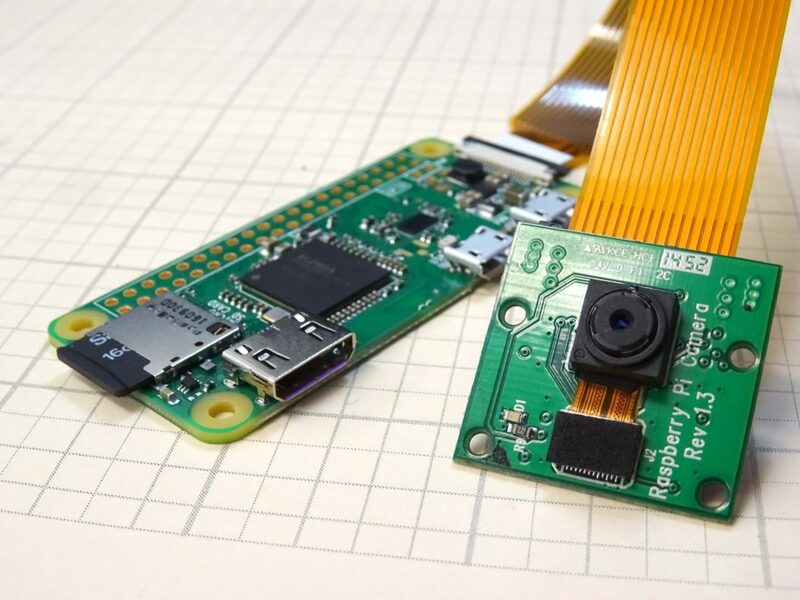 This video takes you through setting up your Pi zero W step by step. Enjoy!